PLEASE NOTE: Because the presentation was so dense and rich with information, there may be some info that was left out. 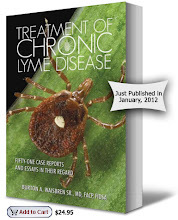 Dr. Burrascano has treated over 10,000 patients with Lyme since early ‘80s. 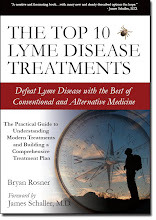 Co-infected patients: more ill, more difficult to treat; Lyme treatments do not treat Babesia, Bartonella, or viruses. **Dr. Burrascano says he has never seen a patient without co-infections. Most Lyme tests are commercial. Commercial Lyme tests miss 75% of cases. Based on double-blind government proficiency tests, IGenex did well. The CD-57 reading does not change *during* treatment … until Bb is controlled. Then it quickly changes. 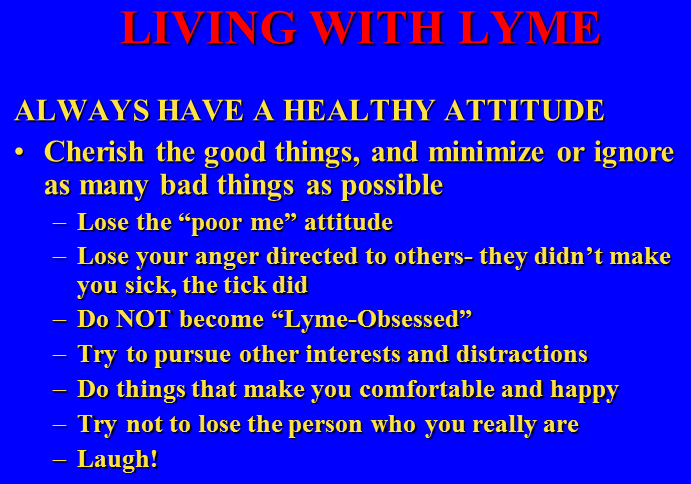 Why Are Chronic Lyme Patients So Sick? Rate of recovery dependent on germ; stronger drug will not speed recovery. As symptoms wind down, DO NOT cut dosage! Resistance develops that way. If you have not relapsed in 3 years, you never will. What if you’re not sure you’re over it? The Bartonella co-infection with Lyme seems to be clinically different that “cat scratch”. An open mind is important!! Crazy or Is It Lyme? Cytokines – mediators of inflammation, are activated. 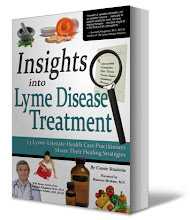 Does it prevent a full recovery from Lyme? Is it found in ticks? 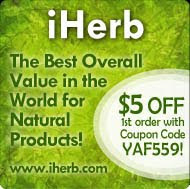 NO steroids or other immune suppressives! If you need to sleep late, do it!! Take a hot shower or bath afterward and go to bed. Lie quietly if you cannot sleep. As stamina improves, exercise more, but NEVER daily. 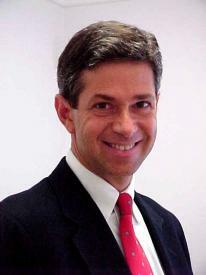 Dr. B believes: spirochetes choose skin as their final hiding place. DEET does not work!! Use Premethrin! I want to thank you my friend for taking these wonderful notes for me and for all of you! This is my first LLMD.